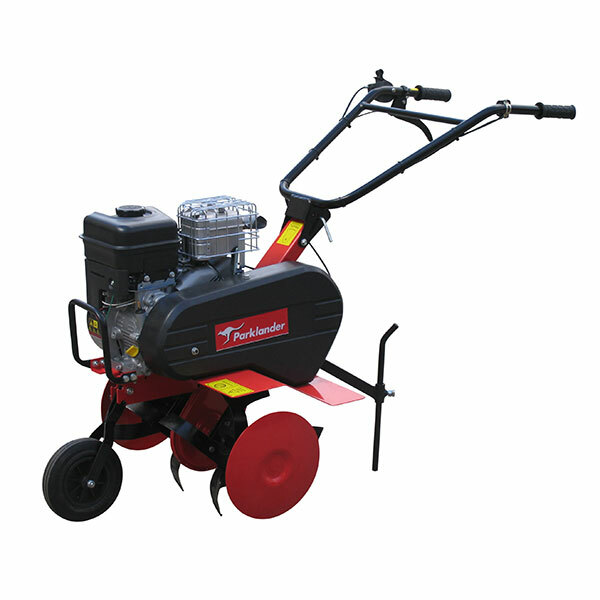 Whether you are after a specific outdoor tool or looking to browse our online catalogue of equipment, accessories and off-road vehicles, we are confident you will find the perfect solution in our Parklands range of products. 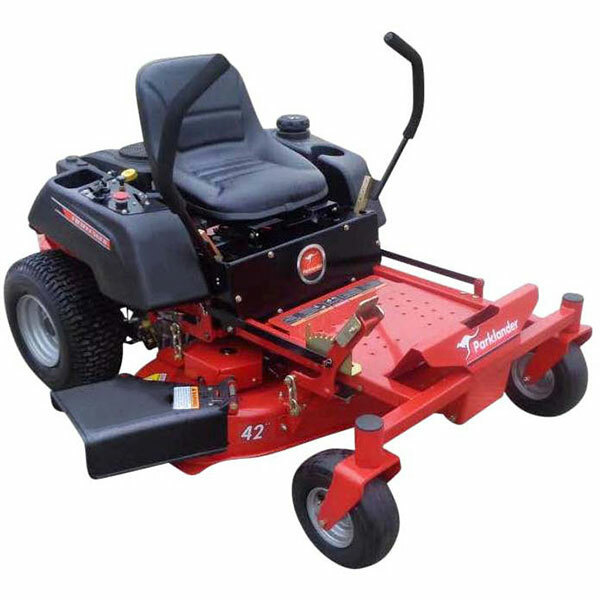 Rest assured, we have done the hard work for you, carefully selecting high quality and reliable products from major brands such as Tanaka, Murray, HiSun, Castle Garden, Parklander. 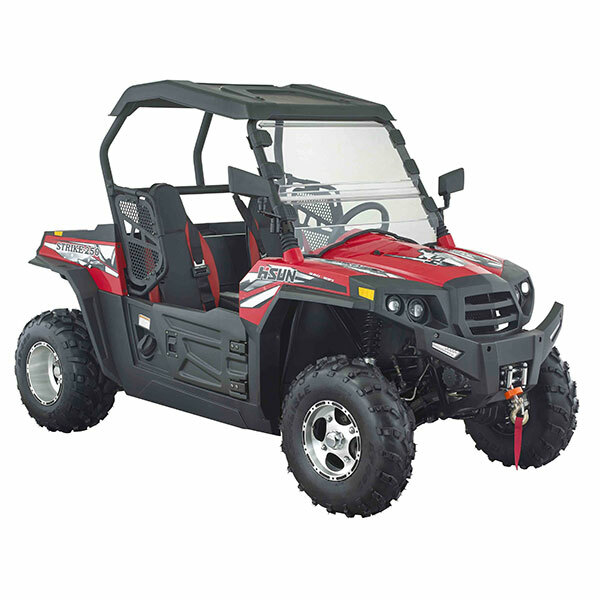 Quad, also known as All Terrain Vehicle or ATV quad bike is a four-wheeled vehicle that travels on low-pressure tires and weighs not more than 550kg. 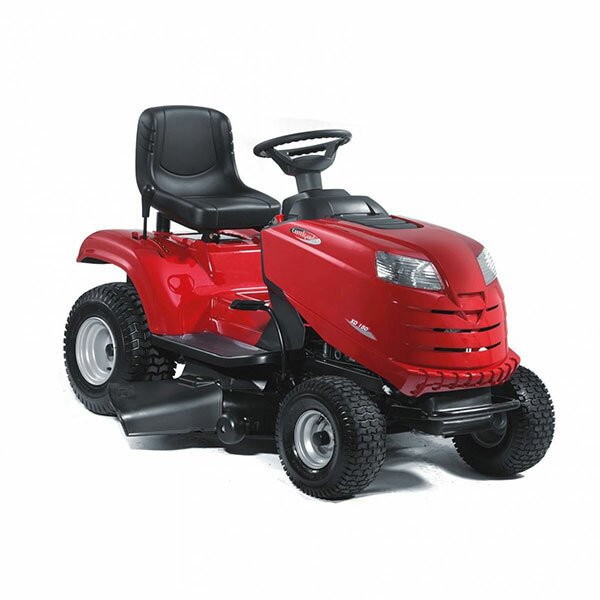 Why walk when you can save time and effort with our range of ride on lawn mowers? 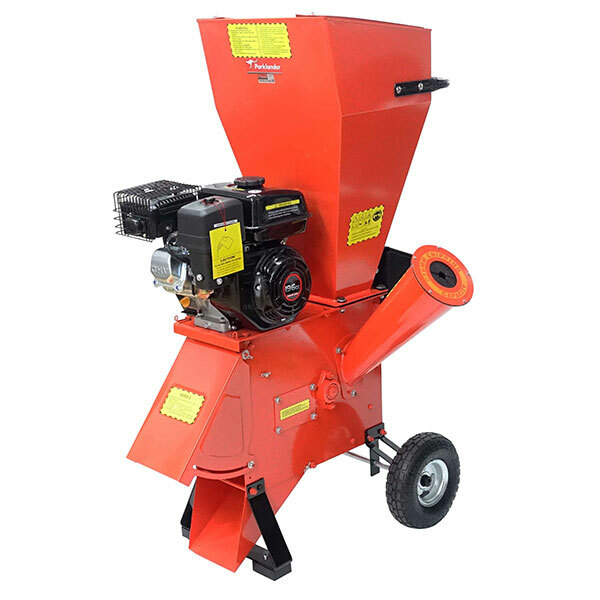 A shredder-chipper gives you one of the best options to turn huge piles of leaves, twigs and small branches into small mounds of mulch quickly. 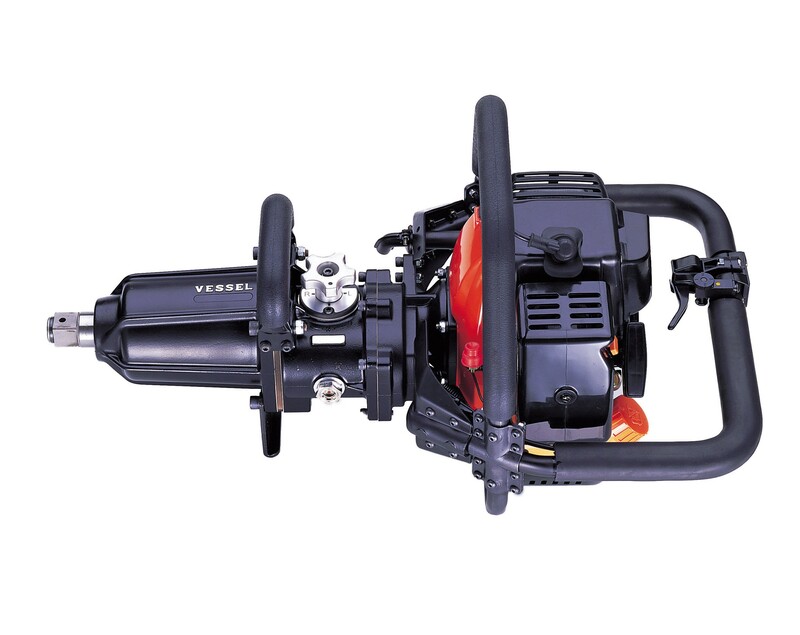 Brush cutters are machines for clearing vegetation like grass, small bushes, dense growth of shrubs and other plants. 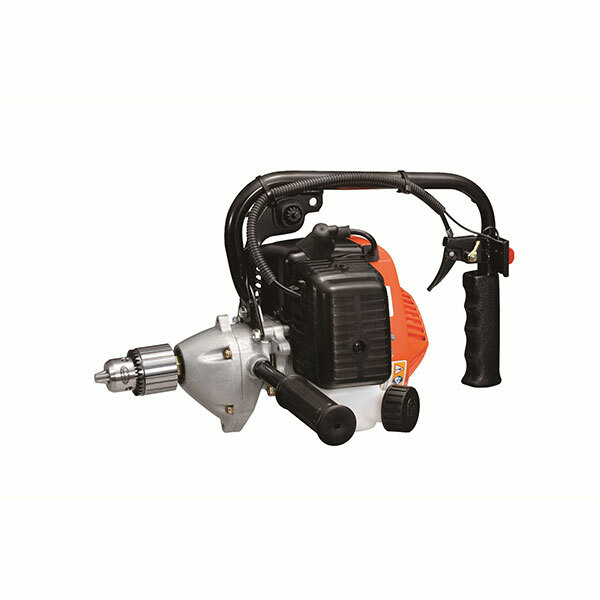 The thicker the vegetation, more powerful a tool you need. 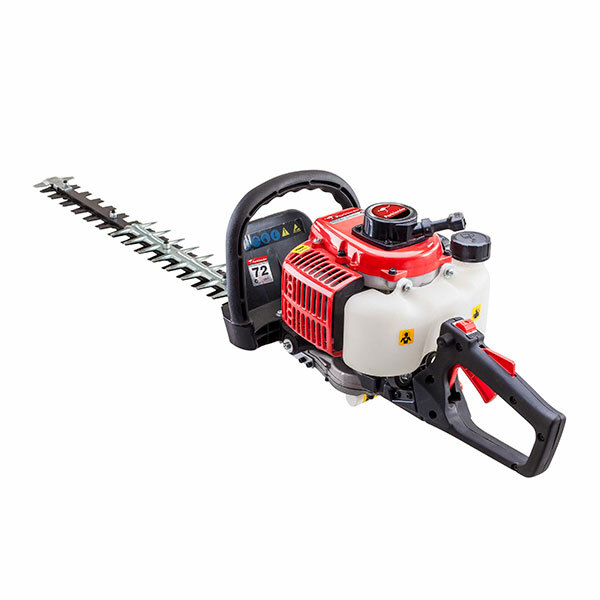 Just what you need to create a perfectly carved hedge, our hedge trimmers are designed with an exceptional power-to-weight ratio. 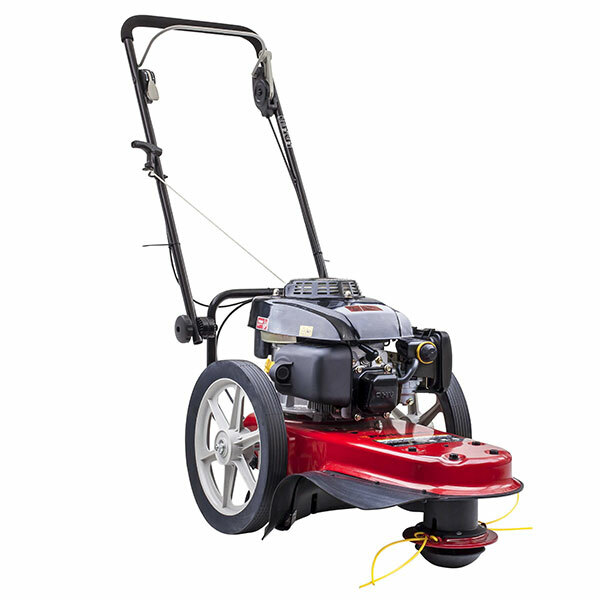 A grass edger is almost an obligatory tool if you want to add proper edging to your lawn. 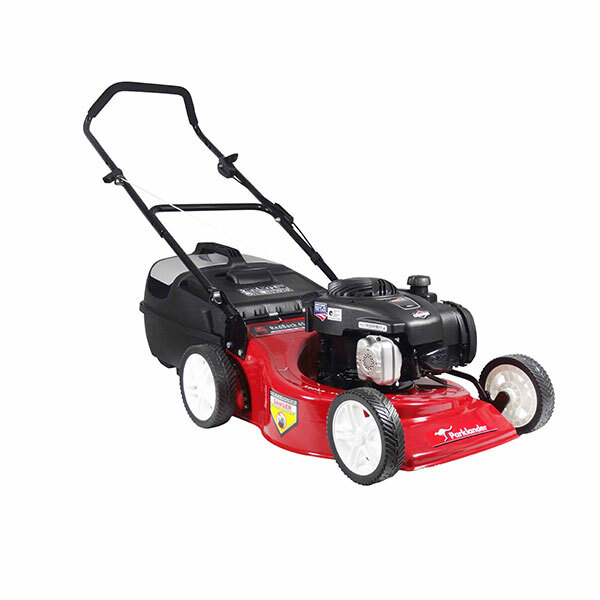 A lawn with a neat, distinct edge improves the overall appeal of any property. 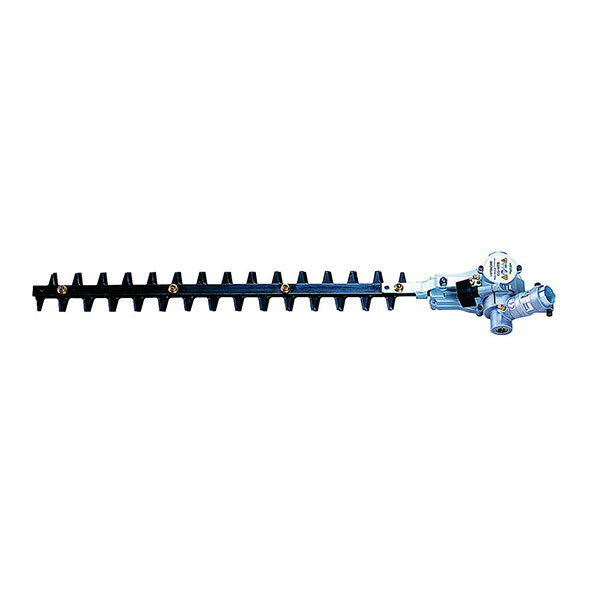 Cut your gardening time with an easy starting garden cultivator from Parklands. 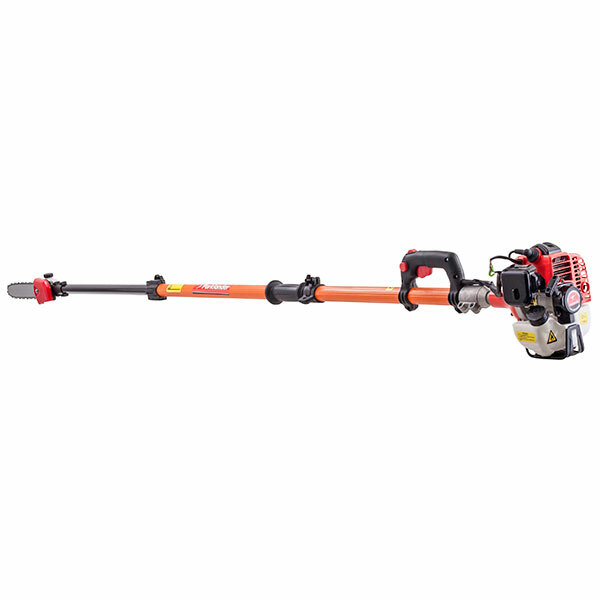 The best pole saw need not break the bank. 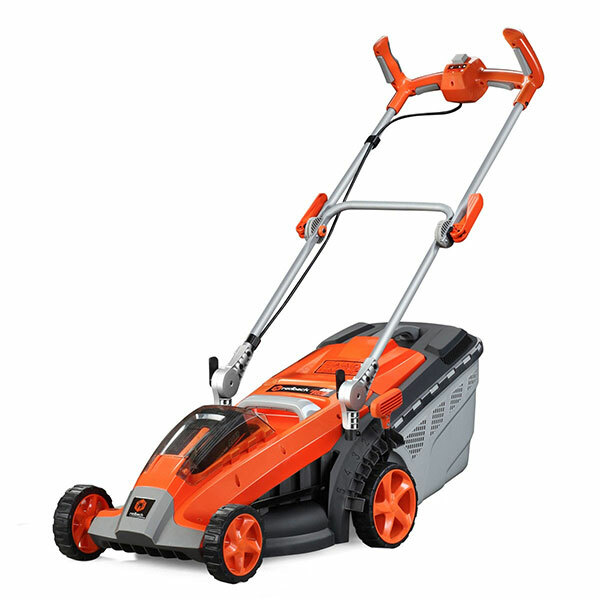 As people who have been in this industry for a while, we know the right features and the right price for your gardening tools. 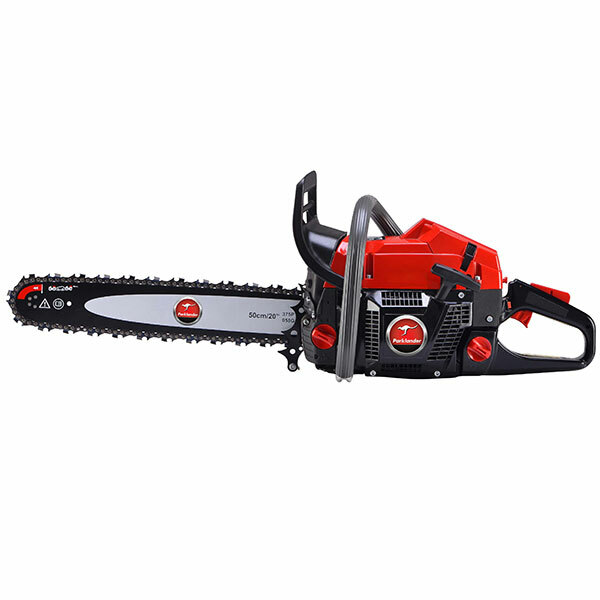 A top handle chainsaw is the best choice for any pruning tasks whether you are a homeowner or an arborist lopping branches off trees. Whether you are looking to enjoy the ambience of your wood burning fireplace more frequently, or you’re planning to stay warm this winter by utilising a wood burning stove, browse our robust selection of log splitters for sale. More power for a wide range of uses where electricity is not available. 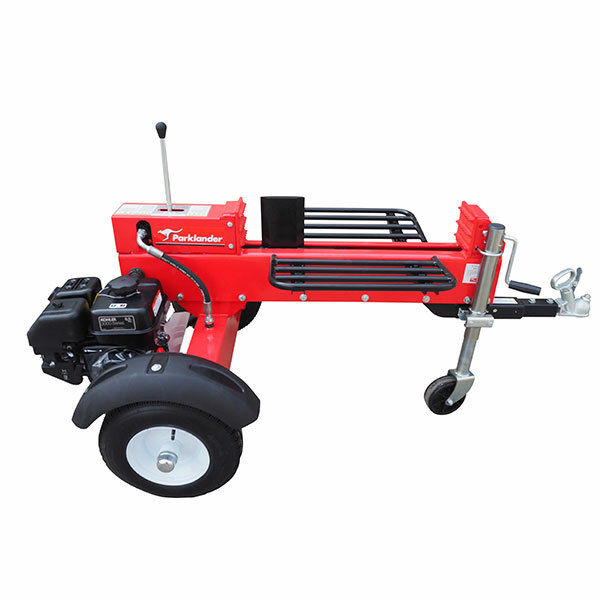 A committed machine for use on railways, dams, forestry, construction, mining and many more. 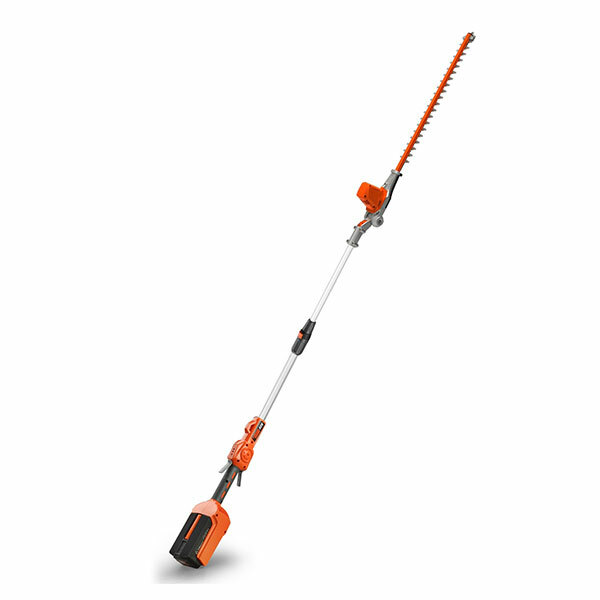 If you want a neat, good-looking, and even a healthy hedge to line your property, you need a good pole hedge trimmer right away. 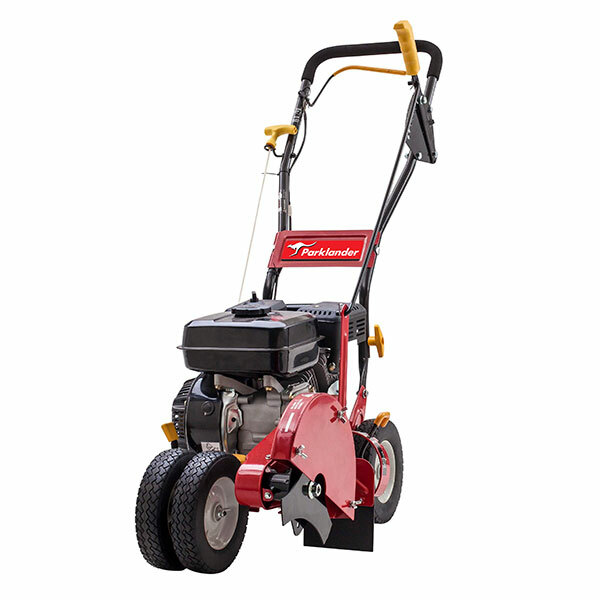 Parklands zero-turn commercial mowers combine power and versatility in one machine. 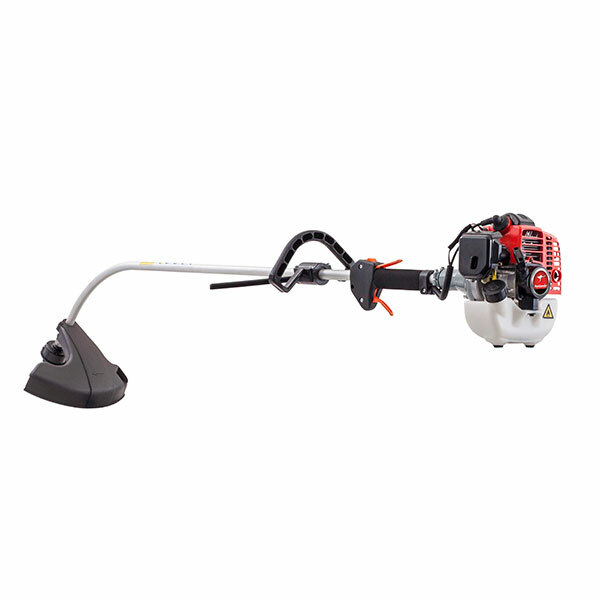 The rechargeable high capacity battery and charger help to run all your power utility tools with constant power supply and convenience. 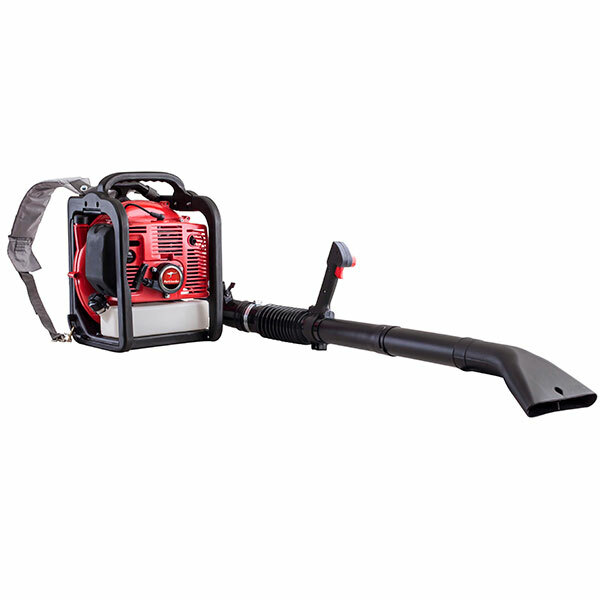 They keep your power tools lightweight, easy to use, run for long periods between charges. We are a distributor and manufacturer of top quality outdoor equipment and attachments sourced from the best in the industry. 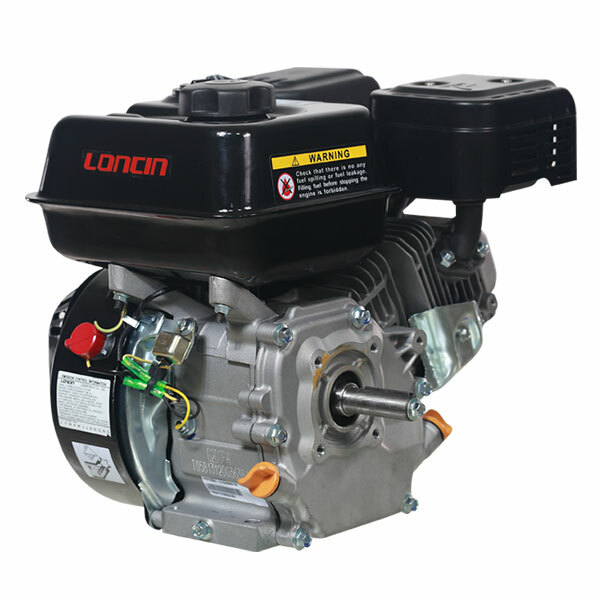 Whether you want an engine with the horizontal or vertical shaft, we have the Loncin unit that’s just right for you.